Vougeraie Vougeot 1er cru Les Cras is deep dark red in colour with kirsch cherries on the nose, more deep raspberry fruit on the palate, tightly wound and very concentrated. 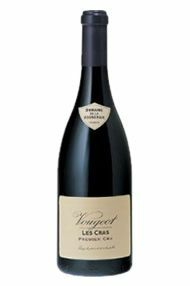 The Wine Advocate - The 2009 Vougeot les Cras is another wine that has begun to close in on itself. Sweet red berries, flowers and spices emerge gradually from this mid-weight, slightly fleeting wine. 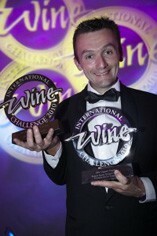 The use of 50% whole clusters comes through in the wines expressive bouquet and gracious, medium-bodied structure. 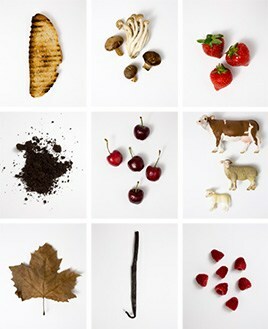 There is an awful lot to like. Anticipated maturity: 2016-2029.